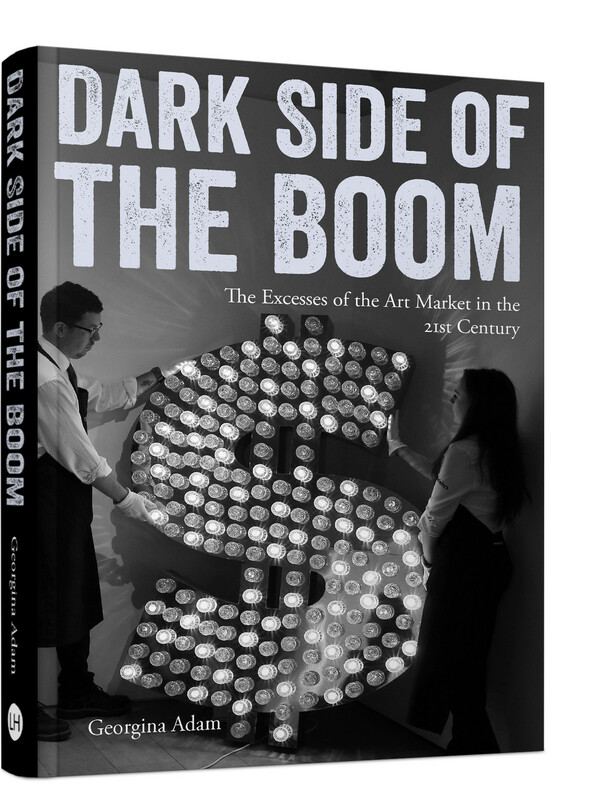 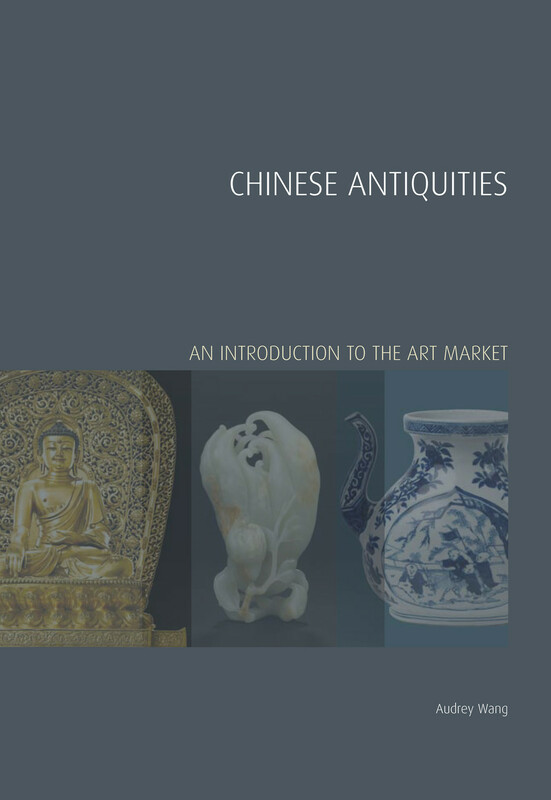 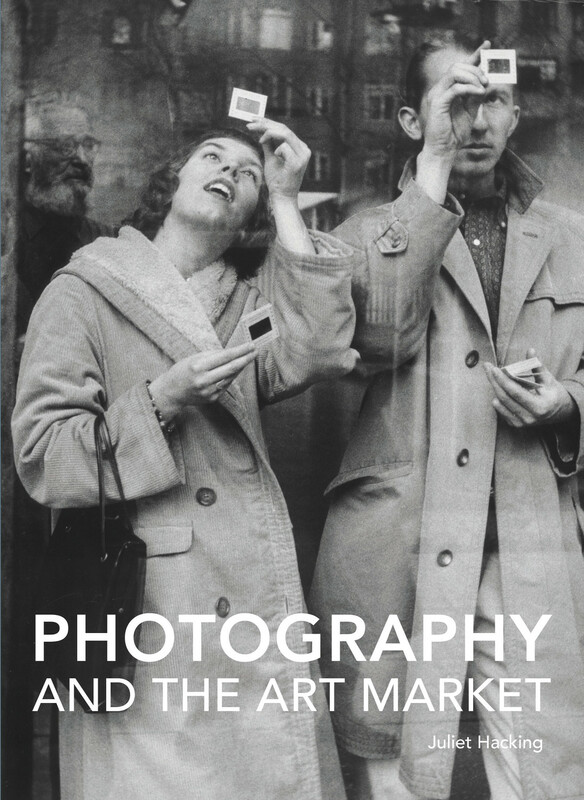 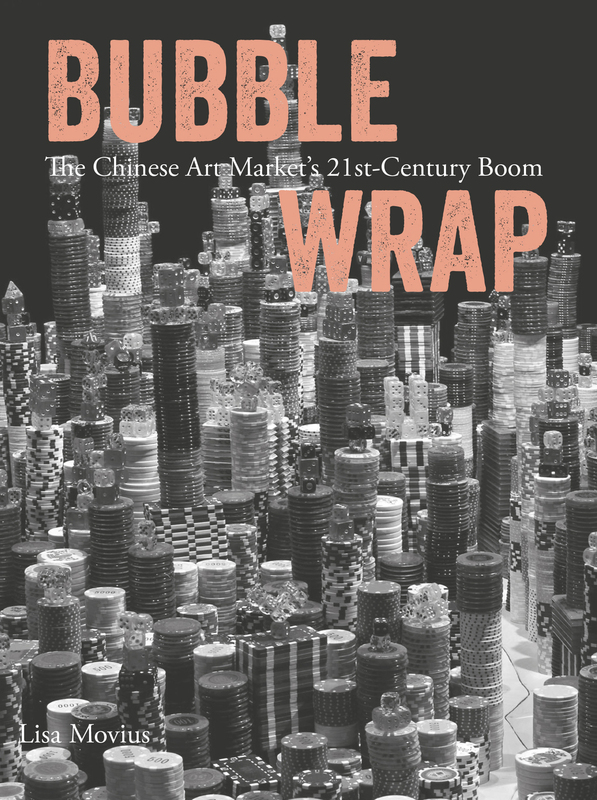 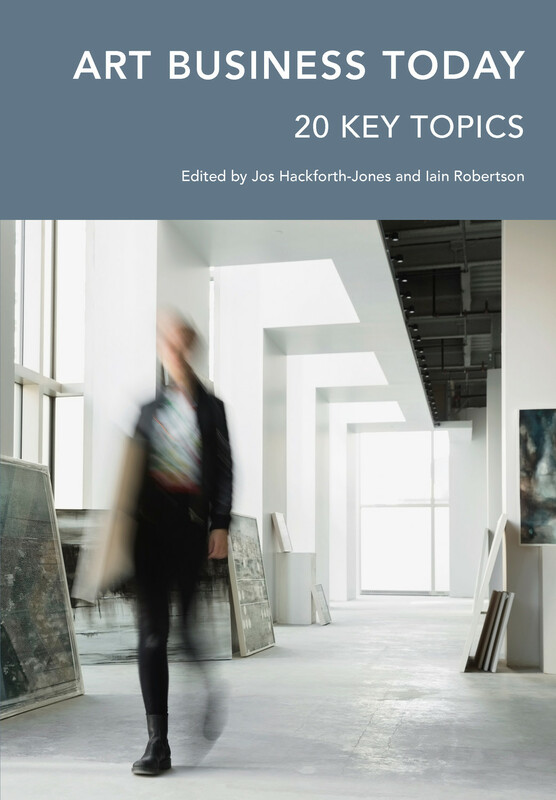 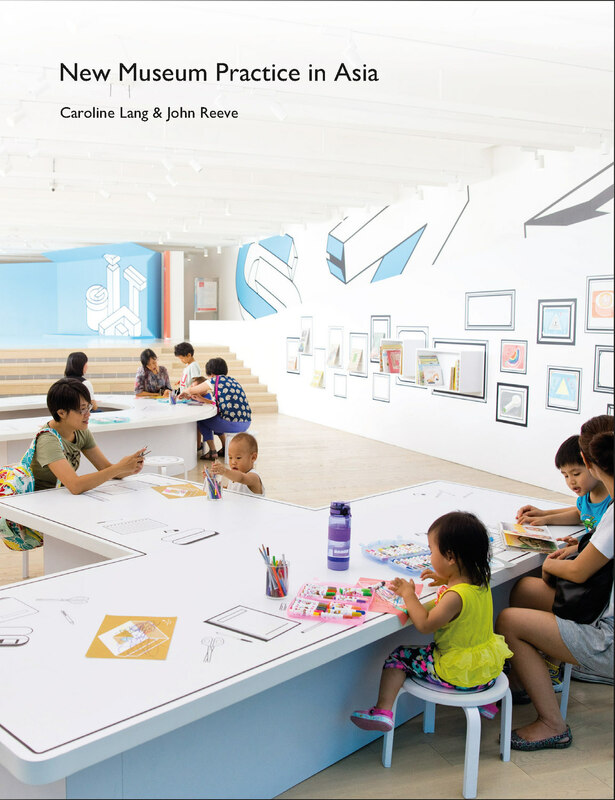 This book lifts the lid on some of the excesses that the 21st-century explosion of the contemporary art market brought in its wake, notably at its very top end. 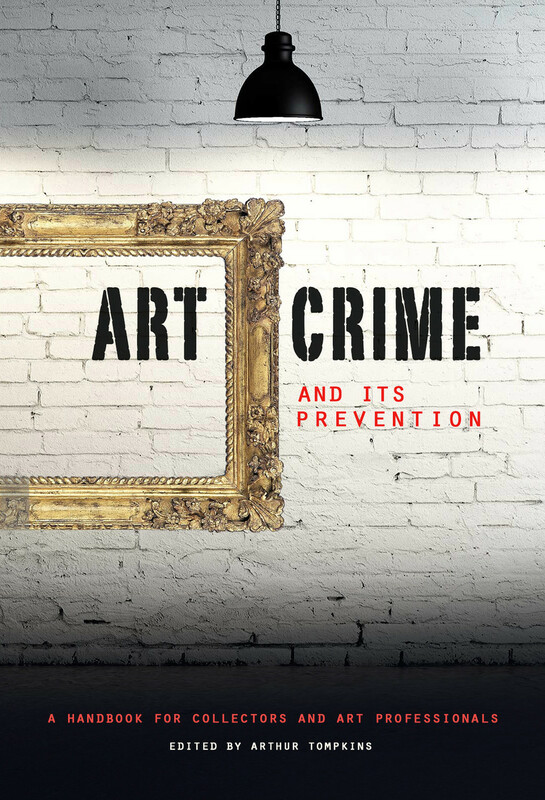 The buying of art as an investment, temptations to forgery, tax evasion, money laundering and pressure to produce more and more art all form part of this story, as do issues over authentication and the impact of the enhanced use of financial instruments on art transactions. 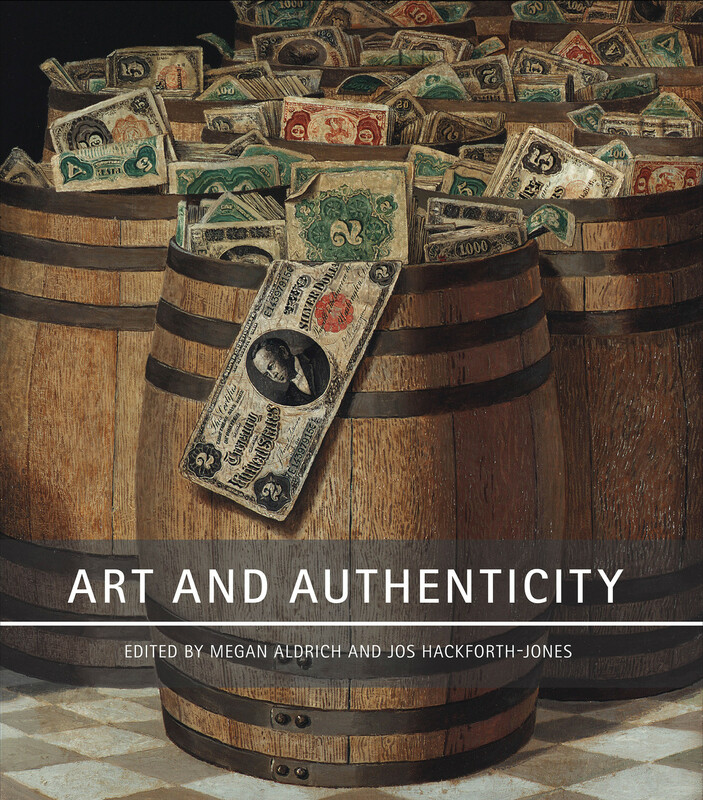 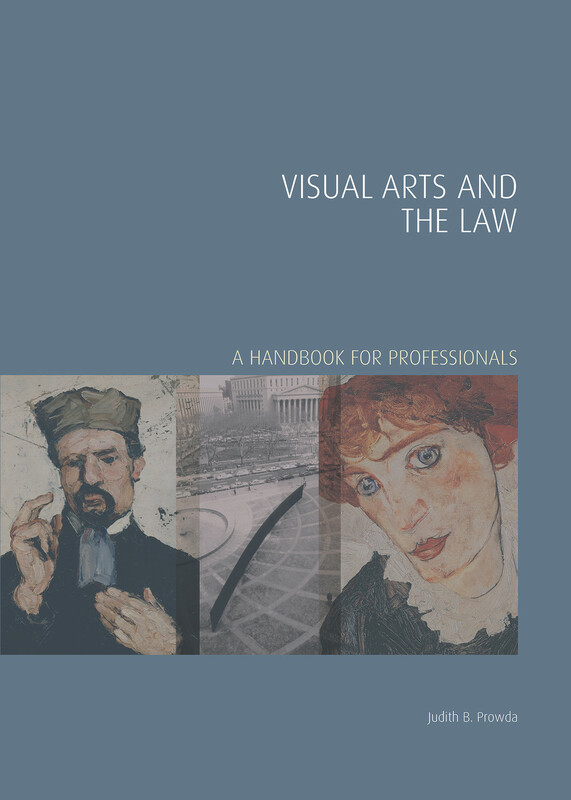 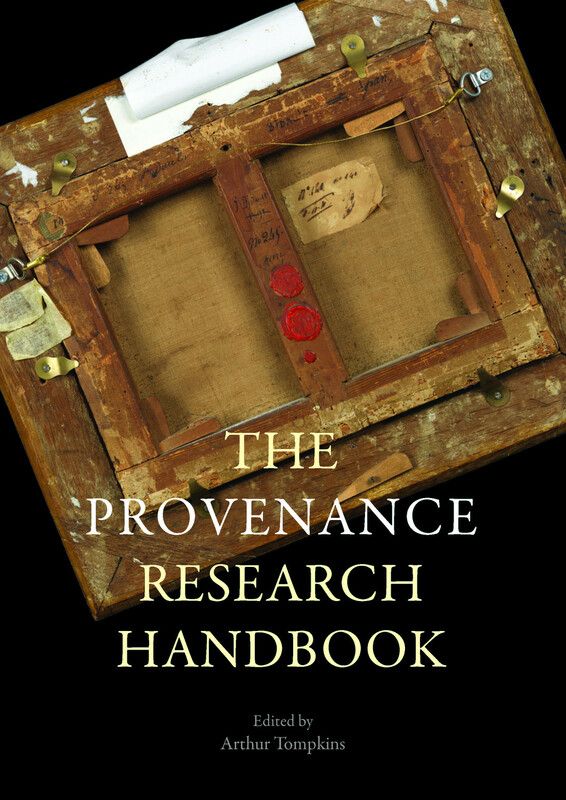 Drawing on a series of revealing interviews with artists, lawyers, dealers, law-enforcement agents, tax specialists and collectors, the author charts the voracious commodification of artists and art objects, and art's position in the clandestine puzzle of the highest echelons of global capital. 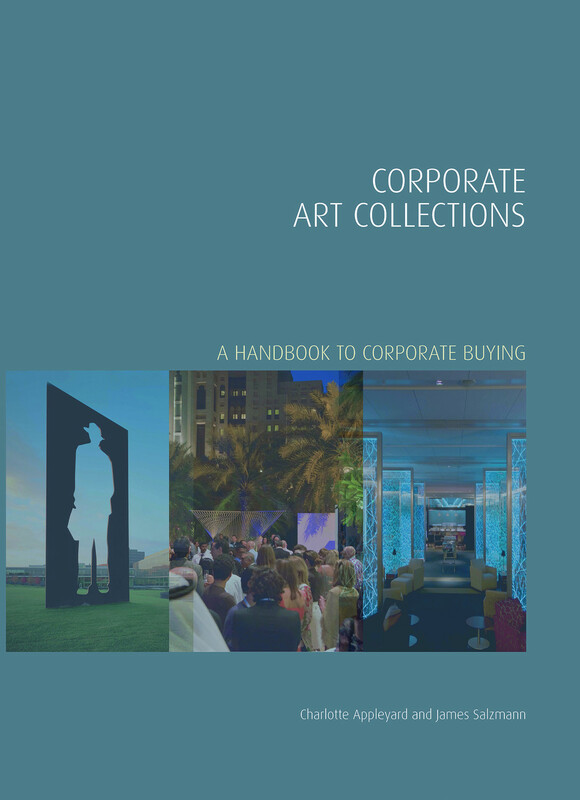 Adam's revelations appear even timelier in the wake of the Panama Papers disclosures, for example incorporating examples of the way tax havens have been used to stash art transactions – and ownership – away from public scrutiny. 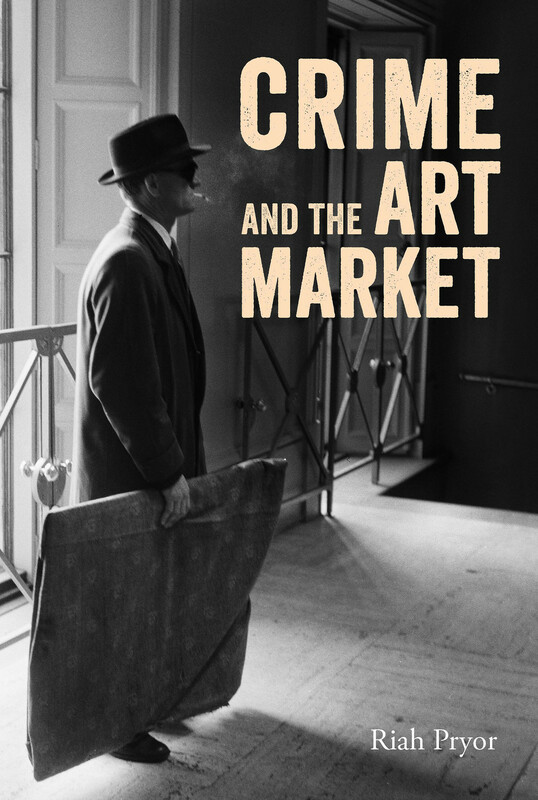 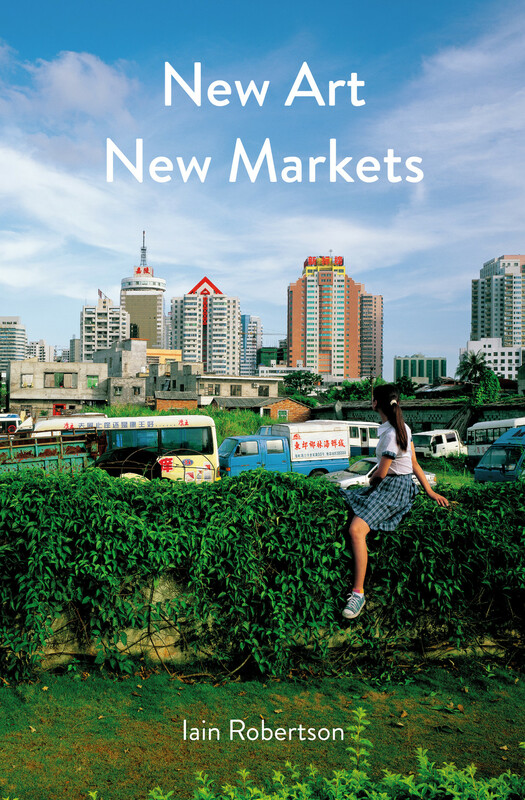 With the same captivating style of her bestselling Big Bucks: The Explosion of the Art Market in the 21st Century, Georgina Adam casts her judicious glance over a section of the art market whose controversies and intrigues will be of eye-opening interest to both art-world players and observers.